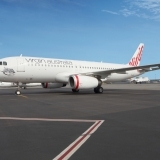 “Building strong and sustainable relationships with our airline partners has become a key plank in our growth strategy and nowhere has this approach been more productive than in our evolving partnership with Virgin Australia, particularly some of the great recent work we’ve been doing together in the United States. 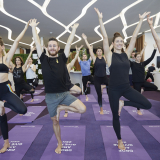 “At A$50 million this is a very significant deal in financial terms and also in its scope, covering marketing campaigns, trade and business events as well as media hosting he said. 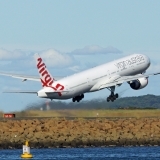 Virgin Australia Chief Executive Officer John Borghetti said: “Virgin Australia recognises the importance of working closely with Tourism Australia to promote this great country to the world. This renewed deal demonstrates a significant increase in our investment and commitment to inbound tourism. 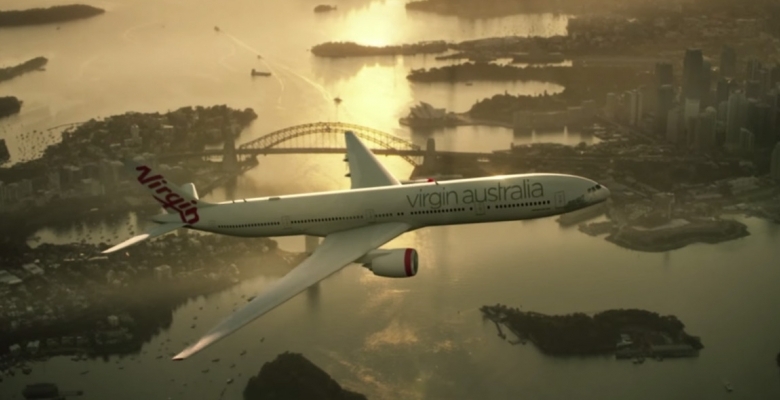 “In recent years we have captured the attention of international audiences through major campaigns and tourism initiatives including ‘Someday’ and ‘Restaurant Australia’, the largest campaign ever run by Tourism Australia in the United States. 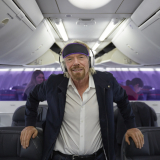 “Virgin Australia is fortunate to have four of the best airline partners in the world – Air New Zealand, Delta Air Lines, Etihad Airways and Singapore Airlines – all of whom are invested in supporting Australia’s growth as a business and leisure destination. 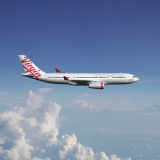 We look forward to working closely with our partners and Tourism Australia to market Australia on the world stage in innovative and powerful ways”, Mr Borghetti said.